There are different ways to rank schools according to what you need from an educational institution, and ranking universities across the globe is always especially challenging. For our purposes here in ranking universities, we considered the current state of the world economy. Most countries are still mired in a low period of employment and personal finances are strained. With this in mind, I used data compiled by QS Top Universities and combined the scores for employer reputation and the rankings generated by the tuition (adjusted for American dollars) to bring you the Top 30 World Universities. Why employer reputation? It’s simple. Employers are the ones doing the hiring of new graduates. As a class, the new graduates over the last few years are having a very hard time finding employment. Experienced, highly trained individuals with years of experience are competing for the same jobs that would normally go to new graduates. Employers who think favorably of a university will be seeking these graduates regardless of the economic conditions. If companies want these students, they will be seeking them out – a nice change for those who have struggled to get even menial jobs in this current climate. Using tuition is straightforward – the less it costs, the more value associated with that desirable degree. A combination of the highest possible employer score and a very low price tag put the University of Warwick on the top of the list for schools that offer real value in our current economic conditions. For the equivalent of a maximum of $15,543 per year, the University of Warwick offers an excellent education in the arts and sciences as well as social sciences. 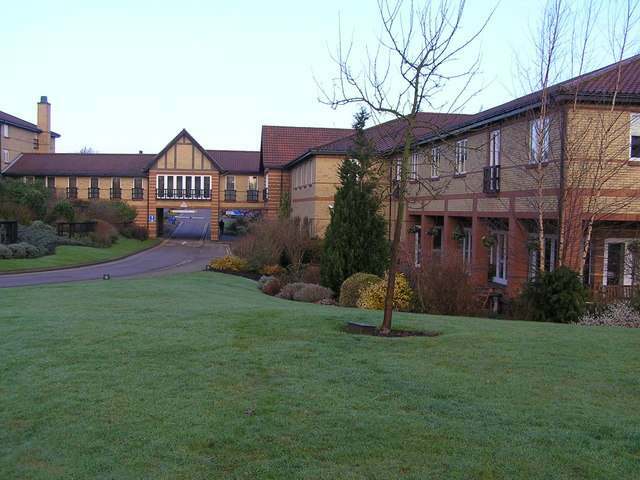 Located in the United Kingdom, the University of Warwick is a favorite among employers with a perfect score from those who actively seek out graduates. Students have their choice of programs with a variety of tuition payments. Housing, if elected on campus, is an additional weekly cost as well. 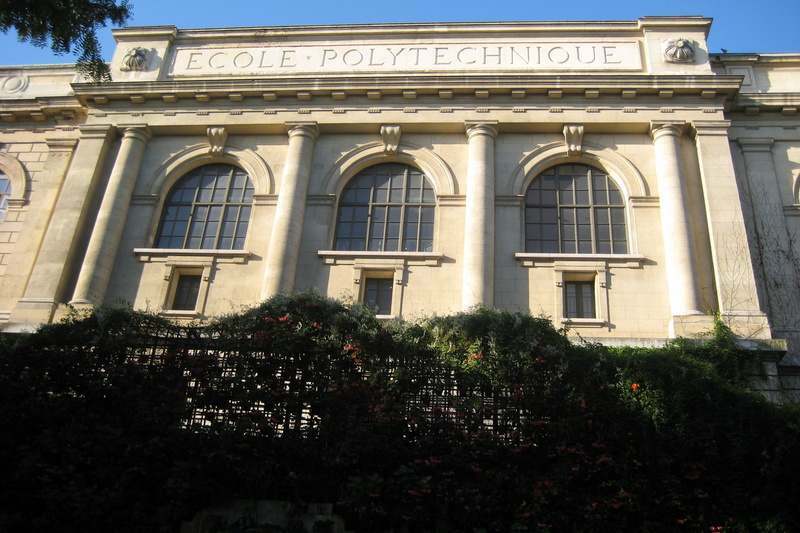 École Polytechnique is perhaps the best deal around if you’re lucky enough to make it into the prestigious program. If you’re selected to be a part of the state-supported university for science and technology, you won’t pay a dime – it’s free. Of course, the selection process for this program in Paris, France is highly selective and the school is seeking students who are capable of achieving complex and innovative projects under a multidisciplinary scientific education. It’s challenging curriculum with an excellent reward. 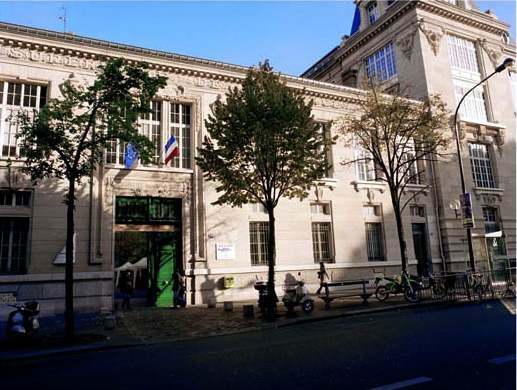 ParisTech is one of the most highly regarded science programs in the world, and currently has just 2,500 students. Anxious to be viewed as a new form of university for the new age of information, the University of Tokyo is an excellent bargain. The exchange rate makes the program extremely affordable while the degree and education received from the University of Tokyo are highly sought after by employers. The University of Tokyo is a research-based university program with strong undergraduate programs in medicine, engineering, science, economics, education and agriculture. 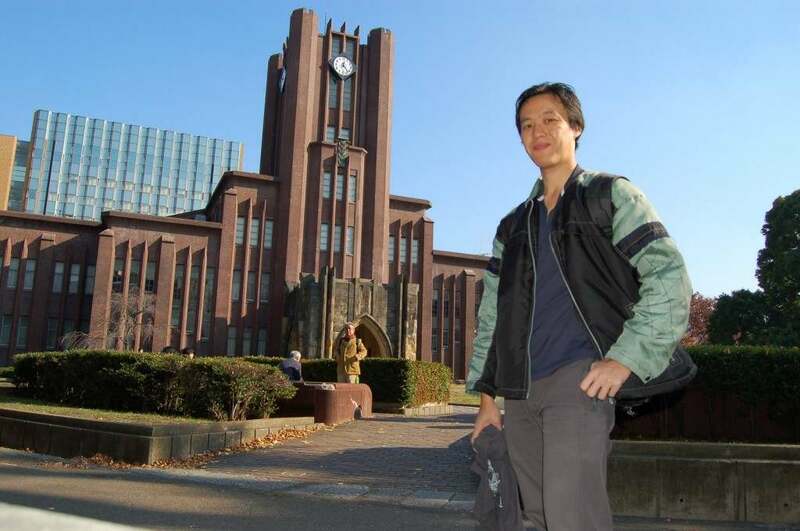 A variety of international students in the University of Tokyo adds to the diversity and number of experiences the program offers successful graduates. 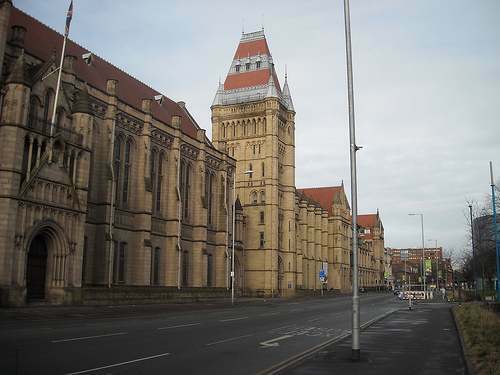 Situated in Manchester of the United Kingdom, the University of Manchester has a long and respected history. 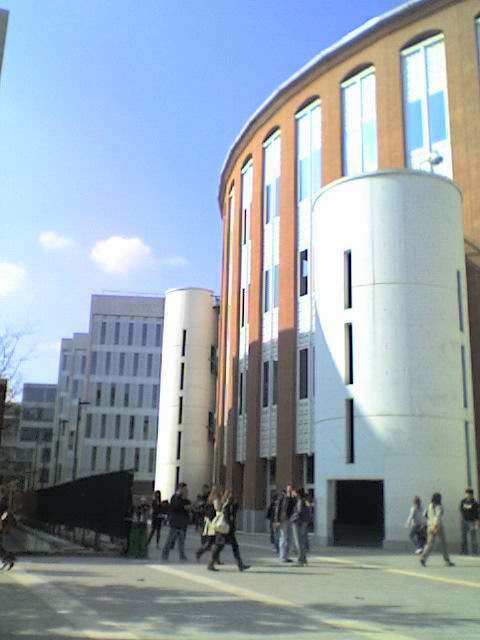 Students at the University of Manchester are able to learn from specialists in their field, in the educational environment that spawned the first modern computer, and in the location that led to the first atom being split. The low price tag on the University of Manchester makes it a bargain for those looking for an impressive degree and a very high level of employability. A university heavily invested in research and moving forward in the modern society, Manchester has what employers actively seek out. Employers gave it a perfect score – a terrific value for students. 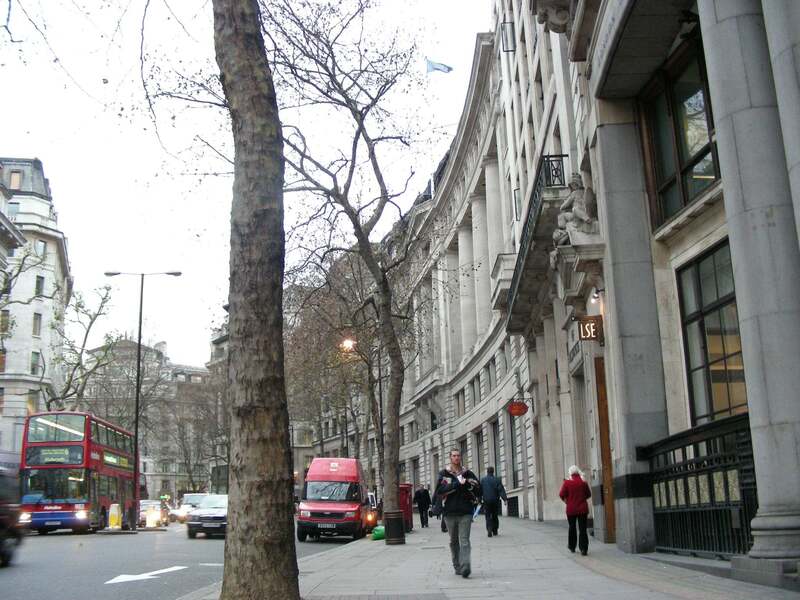 Located in central London, London School of Economic and Political Science offers an outstanding program for a very reasonable price tag. LSE is credited with having begun a variety of programs that are famously studied today around the world. Anthropology, international relations and social policy are just a few topics that have been and are currently studied extensively at LSE. Undergraduates at LSE are taught to think and respond outside of the typical answers to questions. The thought process in the social sciences is one of the most valuable expressions of this highly ranked program. What started as an individual project in 1902 has become one of the most notable business schools in the world. Bocconi University is a top business school in Europe and with its small price tag and high favoritism from employers, Bocconi is granted special status among programs. 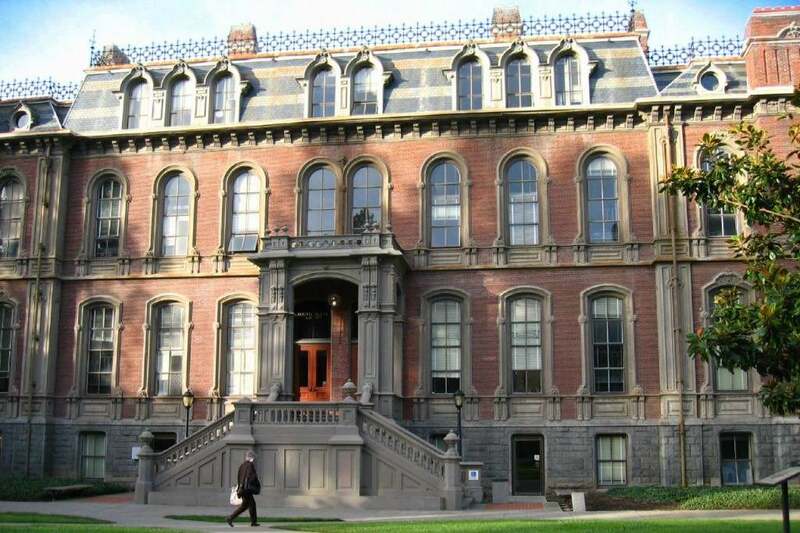 A large, public university in California, UCB is ranked highly by employers and the cost is a relative bargain compared to other universities in the United States that enjoy the same level of prestige. If you live in California, the tuition to this top-tier school is only $10,868 per year. 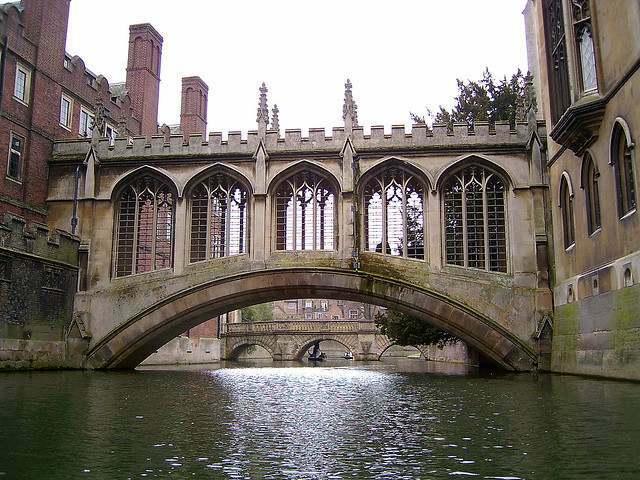 Cambridge is one of the oldest universities in Europe with artifacts and architecture in a class of its own. 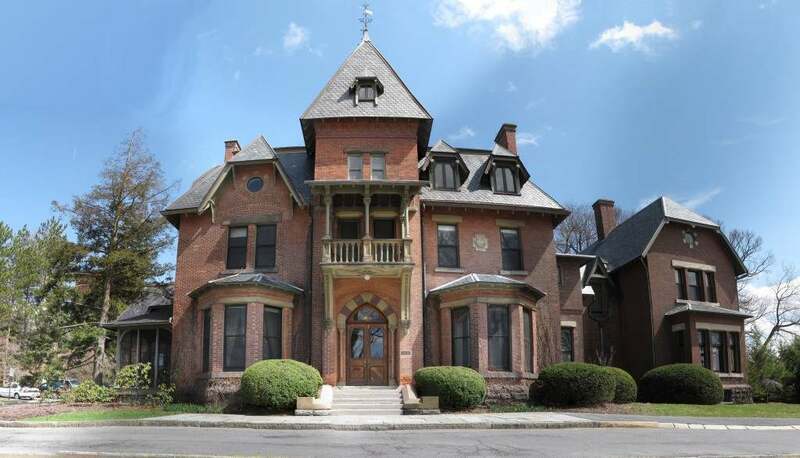 Instructors at Cambridge are among the most respected in their fields, and the unique house system of Cambridge gives each student a home and identity while studying. 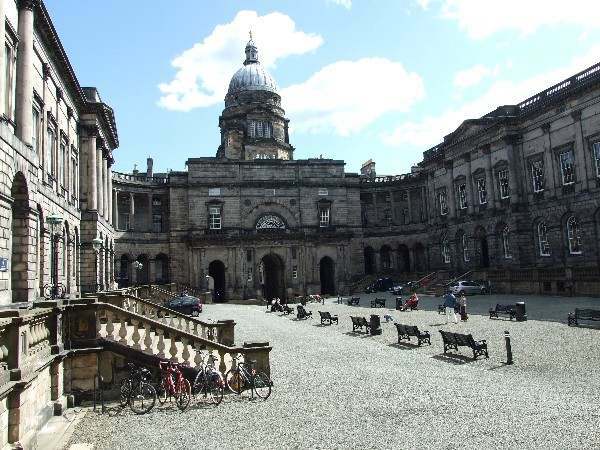 A vibrant campus in Scotland’s capital city, the University of Edinburgh was founded in 1583. Today Edinburgh offers hundreds of degree programs and combinations in humanities, medicine and science or engineering. The low price tag on this quality school scoots it toward the top of the list. 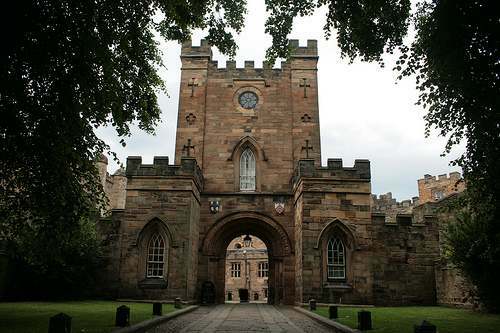 A World Heritage Site, the University of Durham is located in Durham of the United Kingdom. The university offers students research-led coursework in a number of areas including natural sciences and business. 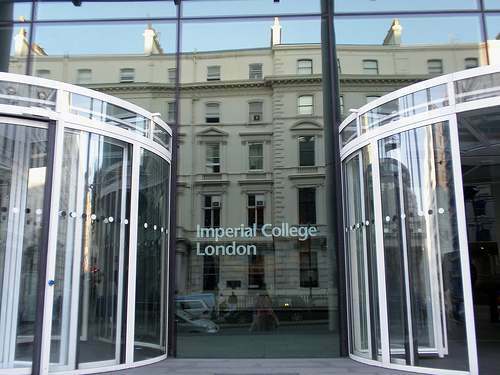 Located in London, England, Imperial College London is known for its programs in science, engineering, medicine and business. Interdisciplinary study is strongly encouraged as well through the different schools of the university program. 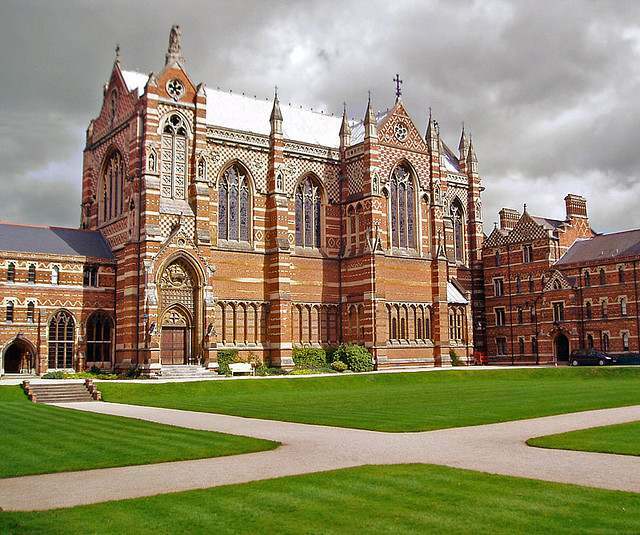 Located in Oxford of the United Kingdom, the University of Oxford is the oldest University in the English-speaking world with more than nine centuries of academic excellence. Tuition and fees at Oxford vary by the program and college. With more than 39 self-regulating, excellent colleges, tuition and experiences can vary substantially. 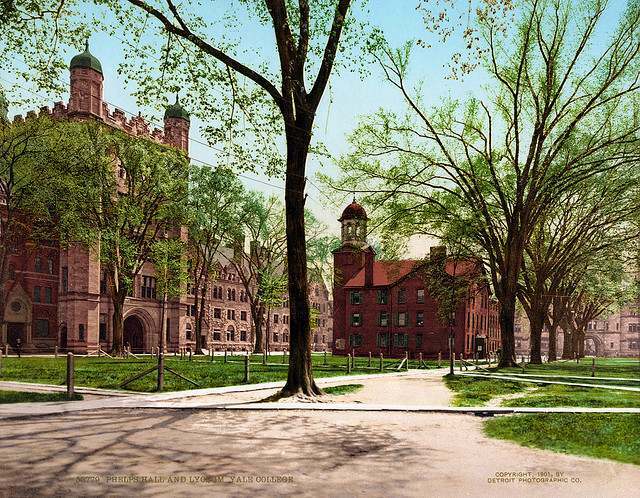 Founded in New Haven, Connecticut in 1701, Yale is an Ivy League private school. With 5,275 high achieving undergraduates, this small university offers the level of skills employers are always looking for. Located in Cambridge, Massachusetts, Harvard is one of the oldest institutions of higher learning in the United States, dating back to 1636. 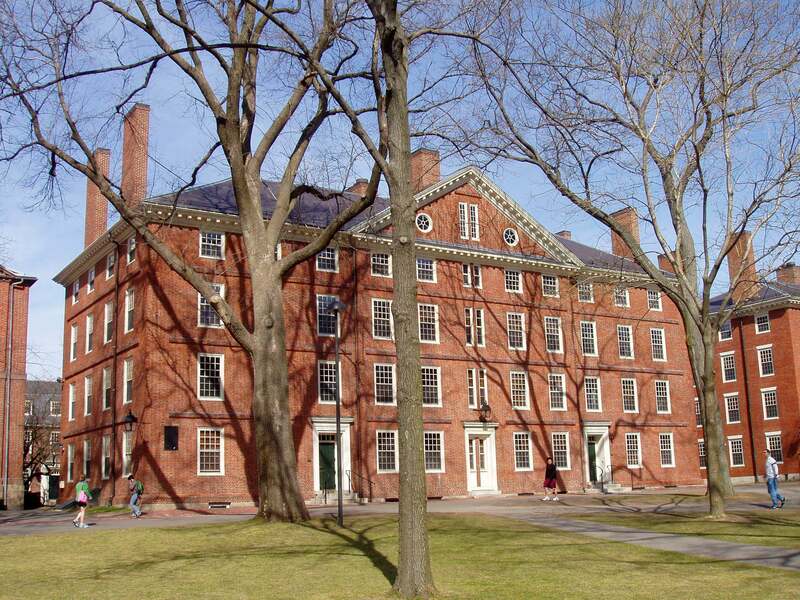 Often ranked first among United States universities, Harvard is preferred by employers, but costs a bit more than other strong United States schools. 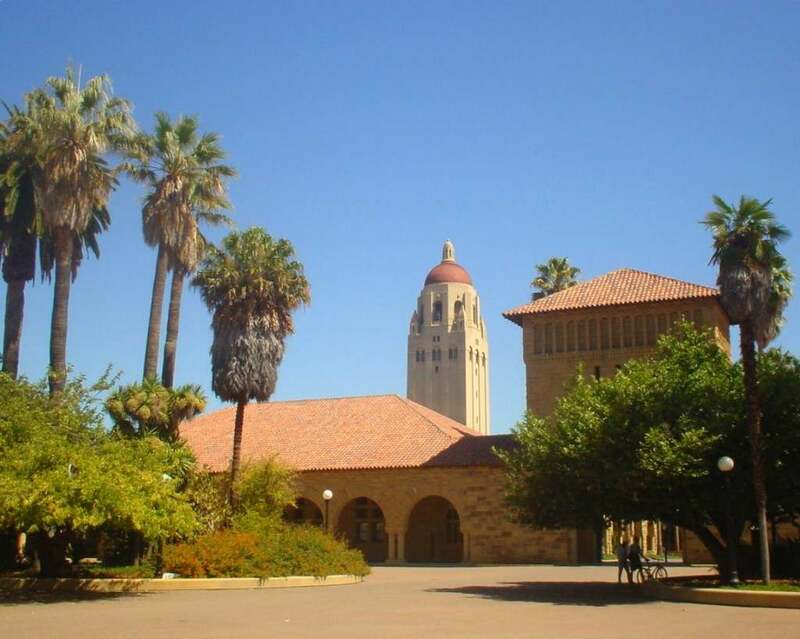 A private university founded in 1885, Stanford is located on 8,180 sprawling acres in Stanford, California. While not urban like many other top schools, Stanford is recognized as a innovative center in the educational community. 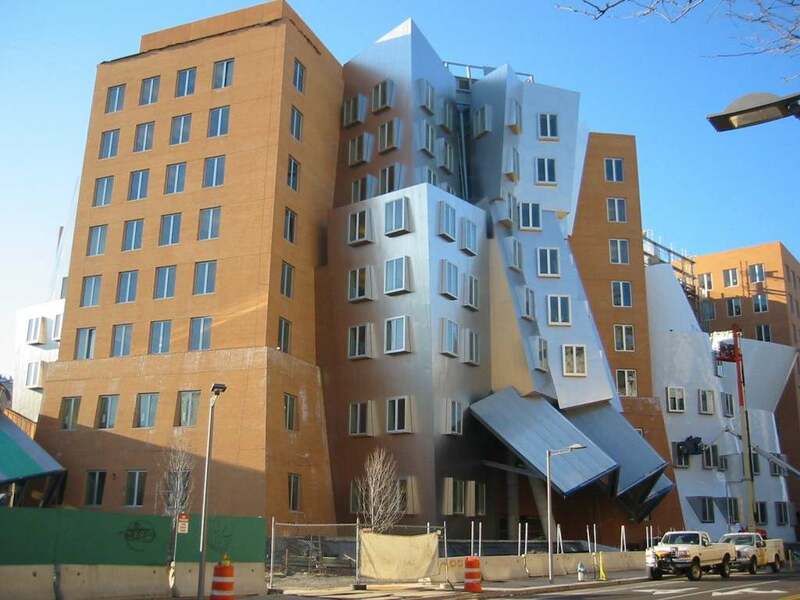 Well known for its engineering and mechanical coursework, MIT has nationally recognized colleges in engineering and business. The 4,232 undergraduates at MIT are among the most sought after students in the world by employers. 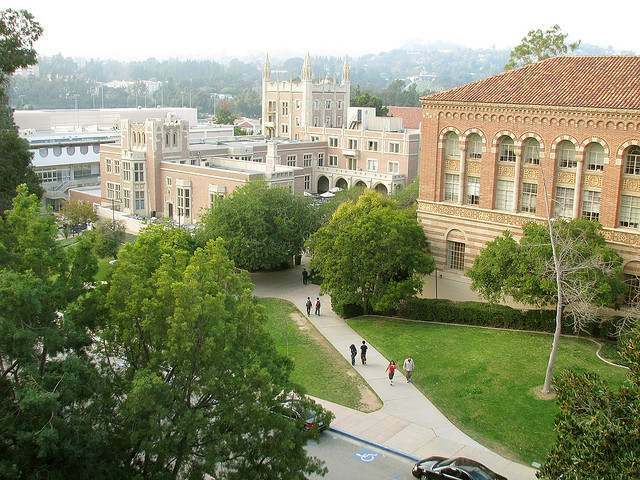 A large public university in Los Angeles, UCLA has a diverse academic offering and student body make-up. Known for highly ranking colleges in management, education, engineering, law, nursing and public health, UCLA is a bargain for residents of California at only $10,781. A large public school located in Ann Arbor, the University of Michigan is located in one of the best college towns in the world. Everything on this highly recognized campus is within walking distance, and the 26,208 undergraduates are well received by employers. 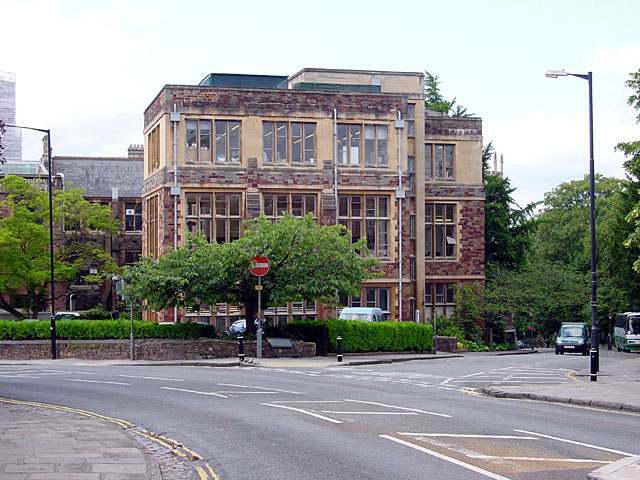 Located in Bristol of the United Kingdom, the University of Bristol was one of the first universities to extend men and women the same opportunities on equal footing. Today, the University of Bristol offers undergraduate coursework in Humanities, Science and Clinical with a range of tuition for the different programs. Located in the heart of New York City, Columbia is a private school founded in 1754. Columbia boasts a recognized program in business and engineering. 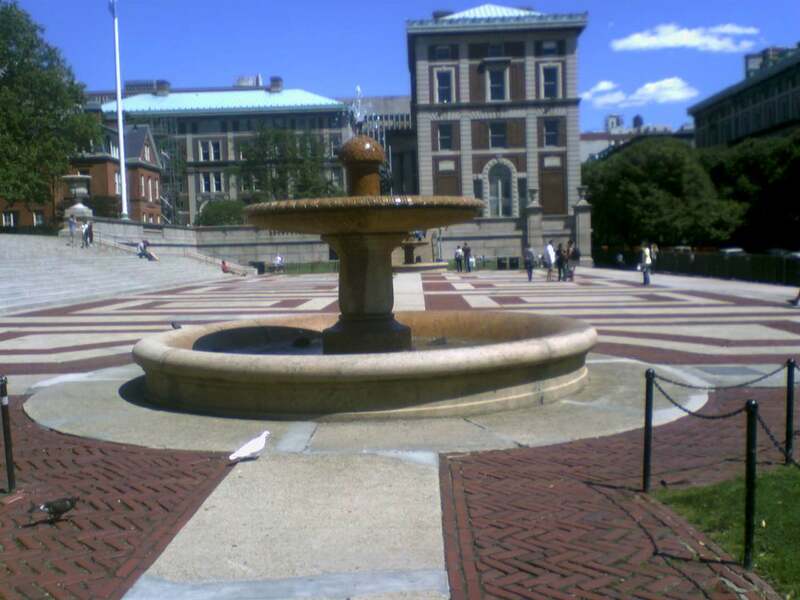 Columbia also has notable affiliations with Barnard College and two seminary programs – Union Theological Seminary and the Jewish Theological Seminary. 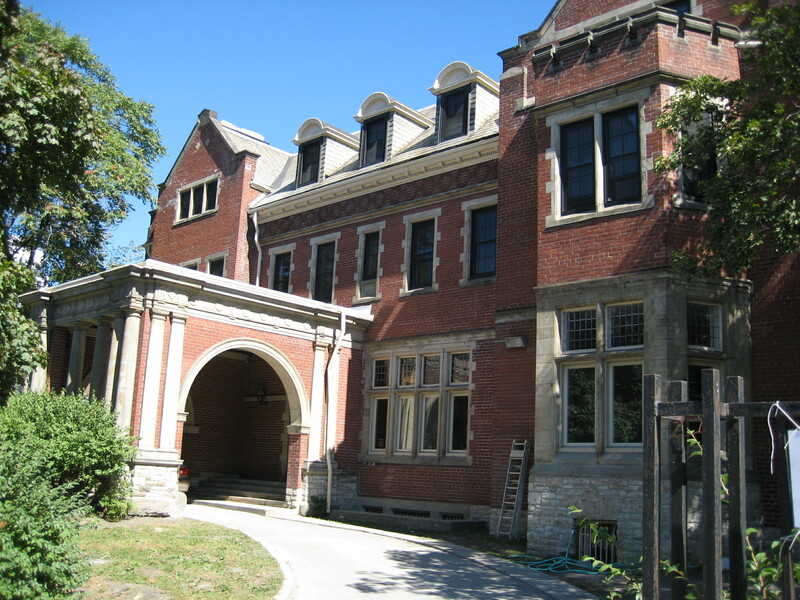 Small learning communities make this public university a close knit community in Toronto, Canada. With an impressive number of researchers and publications annually, the University of Toronto offers a strong base in the natural and social sciences as well as engineering and business. 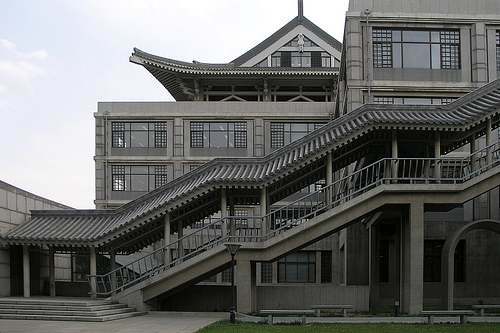 Located in Beijing, China, the exchange rate between the United States dollar and yuan makes the Peking University a huge bargain for the level of science and engineering coursework offered through the many programs and research institutes. A young university, Monash has accepted undergraduate and graduate students since 1961. 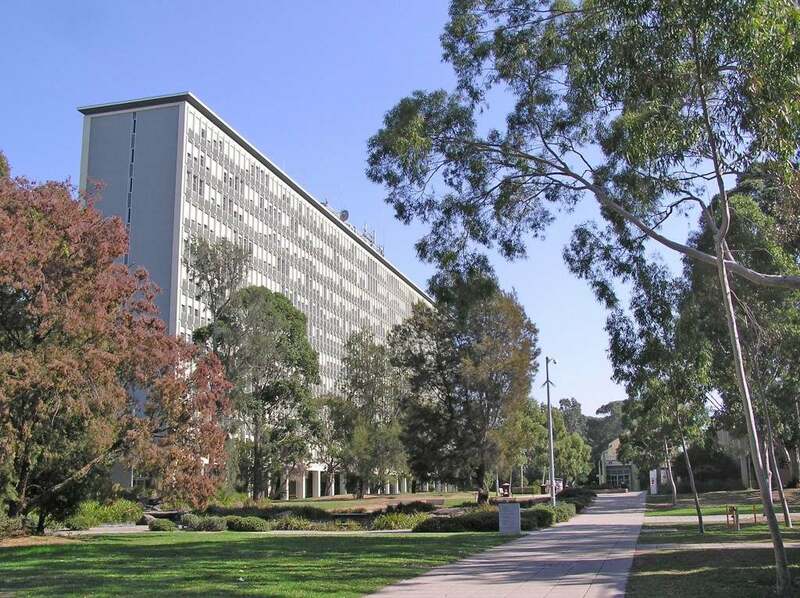 Monash is a strong science and engineering school located in Clayton, Australia. A large private school, the University of Pennsylvania was founded in Philadelphia in 1740 by Benjamin Franklin. 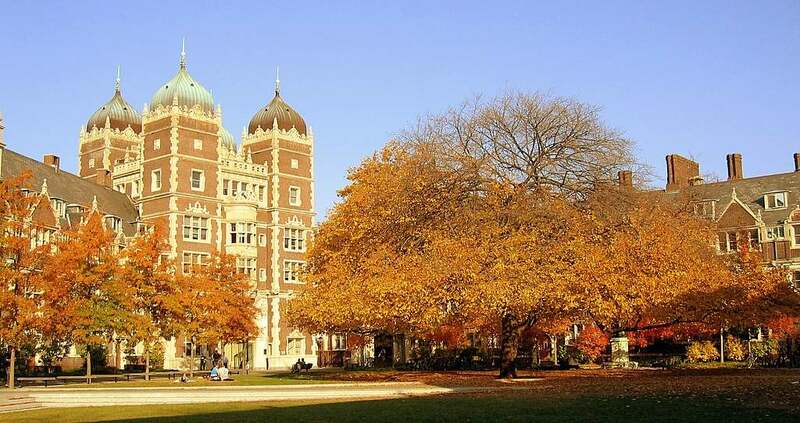 UPenn is known for its undergraduate programs in business, engineering and liberal arts. 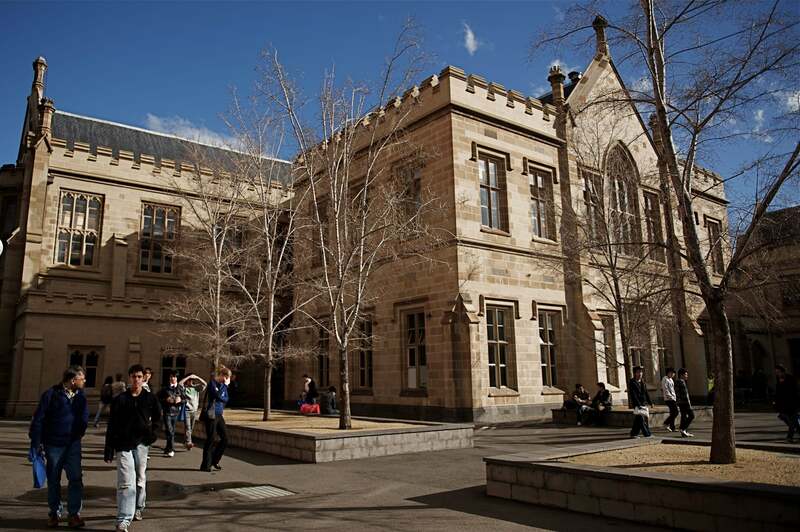 The oldest university in Victoria, Australia, The University of Melbourne is an exceptional school with a rather hefty price tag by United States dollar standards. Melbourne has a Growing Esteem program that links undergraduate programs with professional degrees in a variety of areas. Over 400 degree programs are offered at Nottingham, a university known for its high standard of research. Two Nobel Peace prizes have been awarded to researchers at Nottingham in Medicine and Economics. 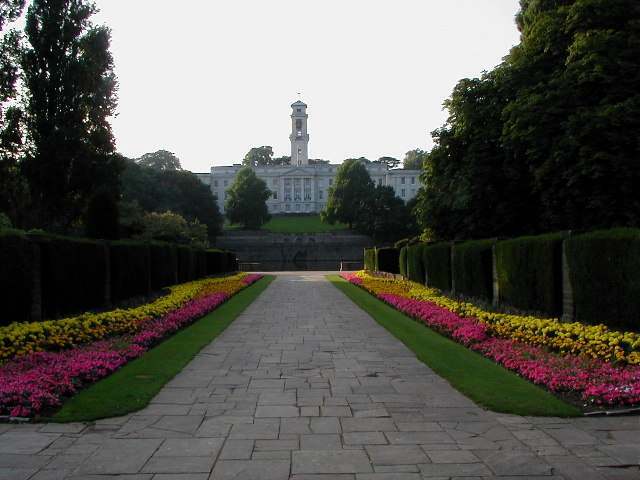 The University of Nottingham is located in the heart of the UK. Innovative research is the background of this high-achieving Canadian school. 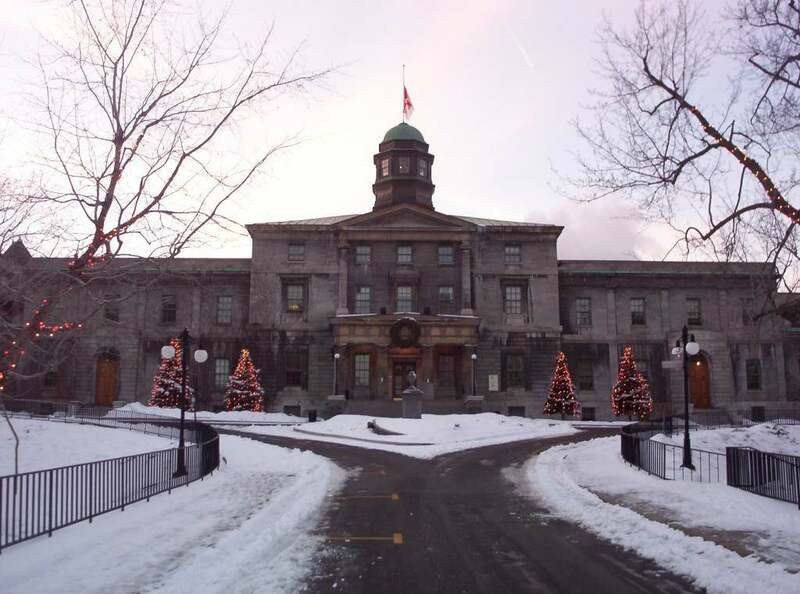 McGill is located in Montreal, Canada and has a wide diversity of students from more than 120 countries making up 20 percent of its population. *Note – the tuition number for McGill university has changed, potentially moving it around in the rankings although the true cost of attending the university can reach more than $45,000 including housing. Founded in 1819, ESCP is the oldest business school in Europe. Unlike many other universities on this list, ESCP offers only Masters Degree programs in general and specialized business degrees. 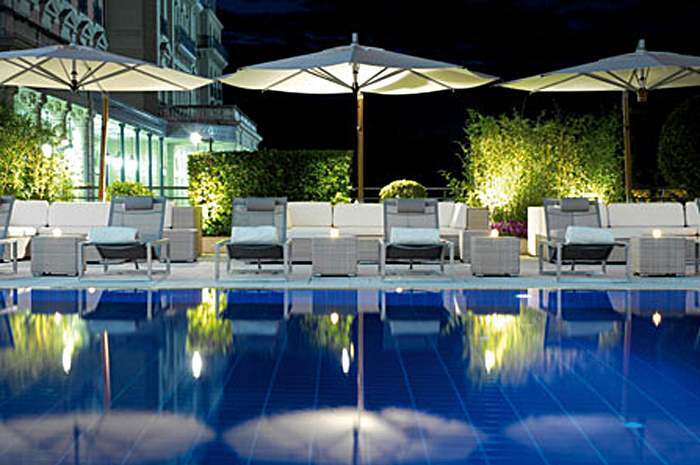 ESCP has campuses in Paris, London, Berlin, Madrid and Turin. A larger private University in Ithaca, New York, Cornell is a rural campus on 745 acres. 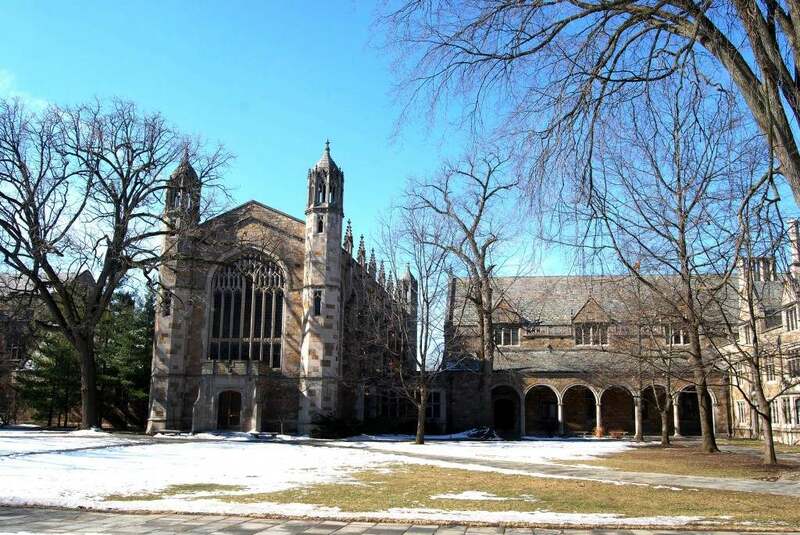 The two largest undergraduate programs at this Ivy League school include the college of Arts and Sciences as well as the College of Agriculture and Life Sciences. 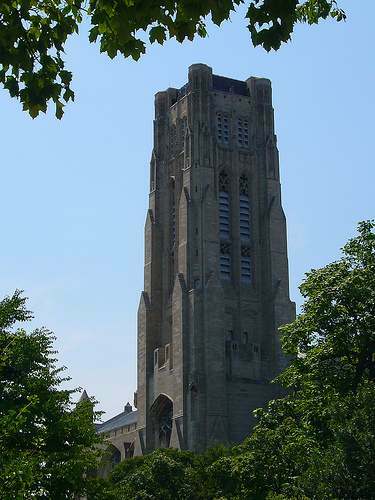 A small, private urban college in Chicago, Illinois, the University of Chicago is one of the nation’s leading research institutions. Undergraduates are close-knit and employers are fond of graduates in business, science and social sciences. 2nd picture isn’t Paris Tech, it’s Ecole Polytechnique de Montreal. You’re right – the picture was mislabeled and it came up under the wrong tags. I’ve removed that image and replaced it with the real university. I even made sure to grab a picture that has the name above the door to be sure this time. Sorry about that! Please correct your annual tuition for McGill University. You have GROSSLY MISREPRESENTED the annual tuition. The annual tuition for an international student is similar to that of University of Toronto! We don’t charge tuition like US schools. I don’t know about grossly represented since I pulled that number directly off the McGill website for the total cost of attending the university as an international student. I did, however, revise the tuition above to reflect JUST the actual tuition to be comparable to Toronto since that school doesn’t publish or specify the breakout of tuition and housing numbers. Number 22, the Chinese currency is not the Yen, it is the Yuan. Silly mistake – it’s fixed now. Both Felix and Patrick O’Neill are right. The École Polytechnique pictured above is part of Université de Montréal and is of course located in Montreal. McGill’s tuition for foreign students is comparable to that of the University of Toronto and a bargain. Quebec residents get an even bigger bargain: their tuition (depending on faculty and whether undergraduate or graduate) is generally under $1500 a year! According to the McGill website (http://www.mcgill.ca/undergraduate-admissions/tuition-fees-aid/international-tuition-fees) the international tuition is $14,500 to $25,000. However, the total cost of the education reaches $45,685. I’ve been consistently using the top numbers to try and be as consistent as possible across all universities. Looking at the University of Toronto’s maze of charts for tuition numbers( http://www.provost.utoronto.ca/link/students/fees11.htm), the university is only publishing the raw tuition numbers. While it does make you wonder about the potentially hidden cost of housing in those numbers, I’ll go ahead and change McGill’s to tuition only for a more balanced comparison between the two program. I’ve been using international rates for all universities as this blog reaches a huge range of readers across the world and domestic numbers aren’t comparable on a large scale. Easy to watch post. I just stumbled upon your blog and wanted to pronounce that I have really enjoyed reading your blog posts. Any way I’ll be subscribing to your feed and even I hope you review repeatedly soon. Warwick at 1 and Harvard at 14? This ranking is a joke. Just because you don’t agree, then its a joke. Are these the REAL rankings?? I cant beleive havard, yale, MIT, caltech….out of the top 10!! Warwick’s being well-loved by students, parents and employers – it’s the fact ! nice share…are this ranking globally or just in america? I feel that this ranking must not be considered very trustworthy. The reason? The UNiversity of Catanzaro was not taken in consideration, while conventional wisdom among employers portrays its scholars as the most talented and reknowned ones in the world. The Ivy League + MIT + Stanford+ Caltech out of the top 10…….humm??? The rankings are very specifically done based on the reputation of graduates with employers and the annual tuition of the University – NOT the number of applicants and donations, which many other ranking systems include. For this list, the higher a school ranks with employers (who hire the graduates thus validating the degree) and less expensive it is for the student, the higher the school will rank. Schools you normally think of as competitive that are very expensive would be farther down the list for this particular measure, especially if employers aren’t snatching up the graduates. All of this is explained in the introduction to the article – check the first paragraph. Not trustworthy at all. These rankings do not look at important aspects such as the quality of education, undergraduate focus, liberal learning. Brown University should have been in the top five or ten in my opinion. And, the ivies are undoubtedly better than warwick – coming from someone who has studied at two ivy league institutions and one institution in the UK. It was an excellent work done by you. Congratulations. I have done MBA (Agribusiness) from Arid Agriculture University, Rawalpindi, Pakistan and MSc Economics from National University of Modern Languages (NUML), Islamabad Pakistan. Now I want to study further and want to do MPhil Economics. What is suggestion for me? which institute is better among these given institutes? I want a University, which is providing full fledged scholarships to a poor student like me???? Where is that university where Mr. Zerdari X President has gone?